This week, my message is simple: send your kids outside. It will make them smarter. 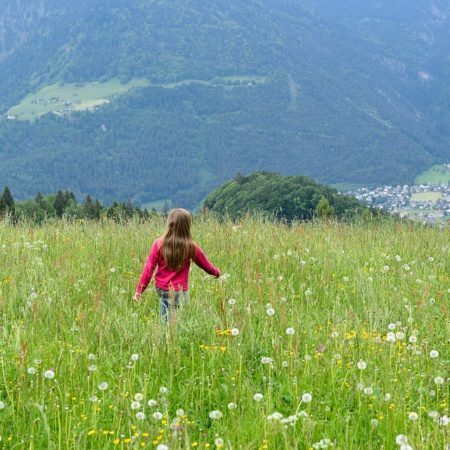 Exposure to green spaces, whether a backyard, city park, nature area, or even a green patch of grass with trees outside a school, make a positive difference in children’s cognitive abilities. It doesn’t need to be for a long time; a study I conducted in 2010 in which participants spent 10 minutes with a place in nature daily showed that significant changes in mental and emotional health arise from connecting regularly with nature. So, instead of another round of Minecraft or a YouTube video, encourage your kids to explore a tree or watch the clouds. It could make a world of difference.